Got Migraines? We Have Solutions that Actually Work! If you or someone you love suffers from migraines, you know how awful they can truly be. This is so much more than a tension headache and those who don’t suffer from them don’t fully understand the problem. Why not just pop an Advil? Migraine sufferers would give anything to simply pop a pain pill and be done with it. Unfortunately, these throbbing headaches, which often include unwanted extras such as nausea, vomiting, an extreme sensitivity to light, sound, or even movement, don’t respond to the typical over the counter pain meds. These types of headaches are a neurobiological problem that causes both vascular and neurological changes in the brain. Those who suffer from migraines have a genetic predisposition that gives them a reduced threshold for pain within the brain, causing them to be super sensitive to certain types of stimuli that cause them intense pain. Alcohol – If you get a headache within 8 hours after having even just one drink, you need to avoid alcohol. Some people find that one type of alcohol causes those problems, but not others. Hormone levels – If you tend to get migraines in the days just before your period, it could be due to the natural drop in estrogen that occurs. Ask your doctor about a low-dose estrogen contraceptive. 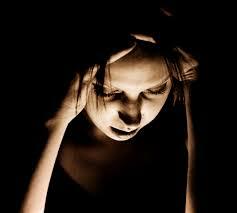 Skipping meals – Fluctuations in blood sugar cause some people to experience migraines. Never go more than 3 hours without eating a bit of protein. Caffeine – Some people find that consuming caffeine all day (such as coffee in the morning, a cola in the afternoon, and then a latte in the evening) tends to bring on migraines. Limit your caffeine consumption to one cup of coffee or one cola each day. Keep a notebook and write down the things you eat and drink, anything unusual about your day, the times you go to bed and when you wake up, as well as your migraines and see if you can discover your triggers. Even when you avoid your triggers, migraines can still rear their ugly heads. If you have tried prescription medications but didn’t like the way they make you feel, try some of these natural remedies that work for many people. 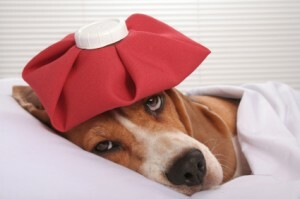 Hot showers or baths rarely work since migraines are inflammatory based. Try ice packs on the back of your neck and the side of your head where you feel the pain. This compound is found inside all of the body’s cells. Some studies have found that those suffering from migraines have low levels of this necessary vitamin. You can buy this supplement in all health food or natural food stores. If you are taking prescription medications, speak with your doctor first to prevent possible drug interactions. This is an herb that has been used for years to treat inflammation. Butterbur also improves blood flow to the brain. You will need to take this regularly to help prevent and lessen the intensity of migraines. Most people consume this in a capsule form; however, there are also teas available. A common vitamin found in meat, milk, and eggs, this supplement works best when taken in combination with the other B vitamins. 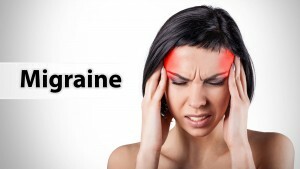 This simple vitamin has been shown to reduce migraine headaches within 3 months, with regular consumption. 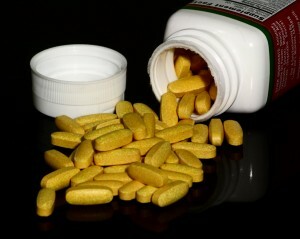 Take a good quality B complex supplement each day for a minimum of 90 days to see if this works for you. When nothing else seems to work, acupuncture seems to provide lasting relief from migraine headaches. 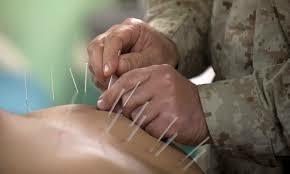 The British Medical Journal found in one study, which involved 401 adults, that those who received 12 acupuncture treatments over a three month period had fewer headaches, needed less medication, and made less frequent trips to the doctor. Keep in mind that not everything works for everyone. Avoid your triggers and try some of the methods above, however, if nothing seems to work, speak to your doctor about some of the drugs available to help control your migraines, such as Triptans, beta-blockers, and Botox.